Ondaatje, published by Alfred A. Knopf, Vintage and Everyman’s Library in the U.S., and McClelland & Stewart in Canada, has written several award-winning novels, as well as a memoir, a nonfiction book on film, and several books of poetry. His latest novel, WARLIGHT, was published earlier this year by Alfred A. Knopf in the U.S. and McClelland & Stewart in Canada. 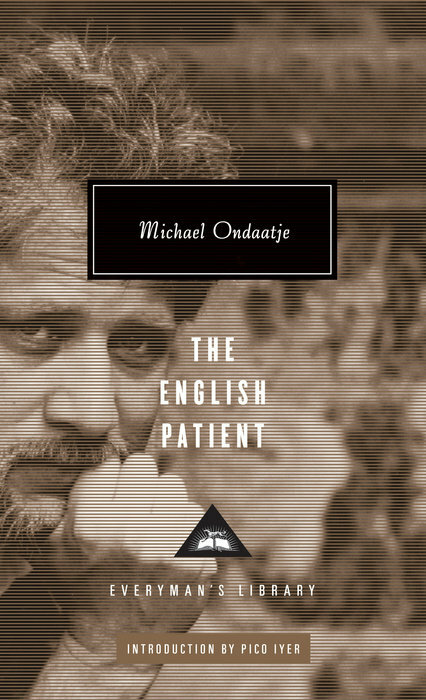 Born in Sri Lanka, Ondaatje currently lives in Toronto. Read his works here. 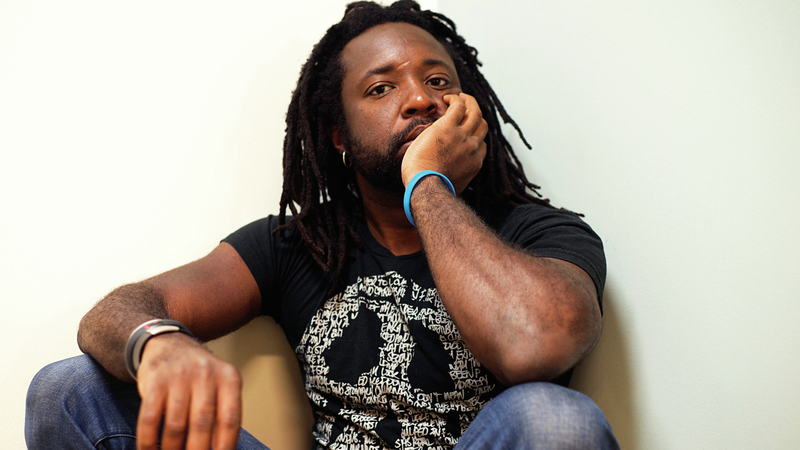 Congratulations to Marlon James on winning the Man Booker Prize for Fiction! A Brief History Of Seven Killings by Marlon James is the recipient of the 2015 Man Booker Prize. Set in Kingston, Jamaica, where the author was born, the book is a fictional history of the attempted murder of Bob Marley in 1976. Awarded annually, the Man Booker Prize is open to fiction writers of any nationality writing in English, and published in the U.K. It was won last year by Richard Flanagan for The Narrow Road to the Deep North. Cheers for Marlon James!